Growing disc golf in Zambia, Africa isn’t easy. 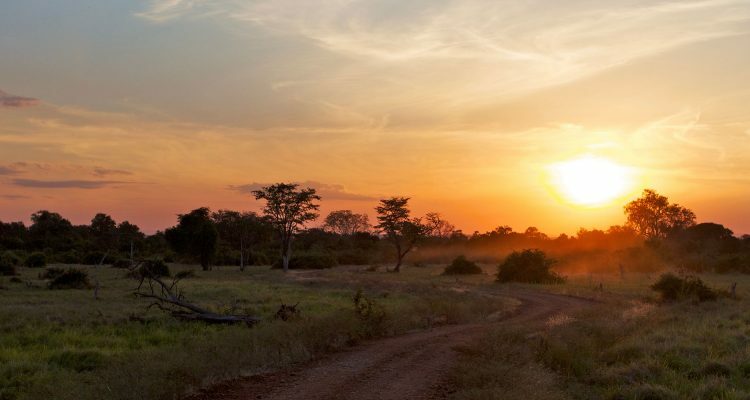 But, Team Innova’s Hannah Leatherman, her husband Dustin, and 10 others embarked on a visit to Macha, Zambia to continue developing a course and host the region’s first PDGA event. 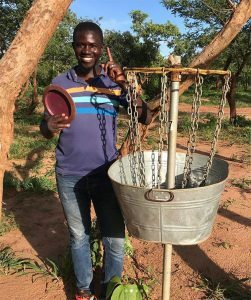 Disc Golf United has created a series of fundraiser discs with the profits from the sale of the discs going to support disc golf development and events in Africa. 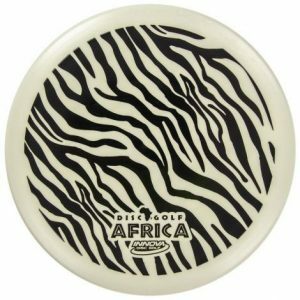 See all Africa fundraiser discs here.